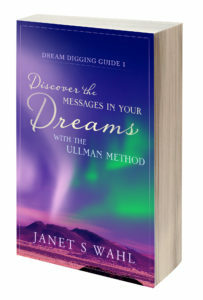 A quick synopsis of the Dream Digging Guides is sponsored by the Southwest Writers Group–a rich resource for New Mexico’s writers. Thanks to the critique groups I found through this organization who shepherded the books to publication. Click on the book to see the interview.